Deadly Fight Gear has set out to bring a wide range of martial arts hand wraps to fighters alike. Everyone gets bored of seeing the same hand wraps and this is where Deadly Fight Gear found its niche, custom designed premium wrist and knuckle protection. 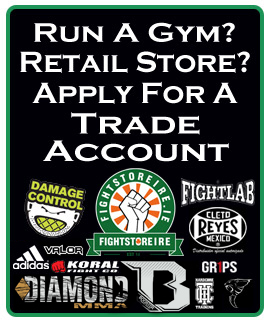 Fightstore PRO is now offering a unique service for individual martial artists, gyms and retailers. We can customize, design and arrange the production of martial arts hand wraps with your organisations logo, crest, name and colours. 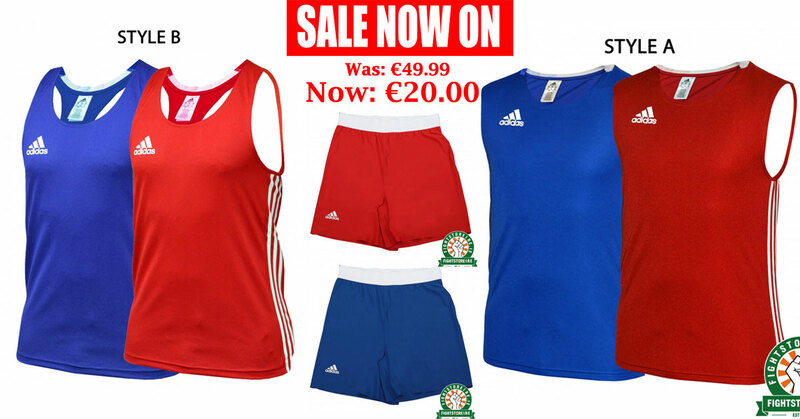 We can personalize them even further by printing your name or fighter names on top of your favorite design. Just send us an email on the Contact page.